NSNA Annual Convention 2019 - April 3rd to April 7th, 2019 in Salt Lake City, Utah. 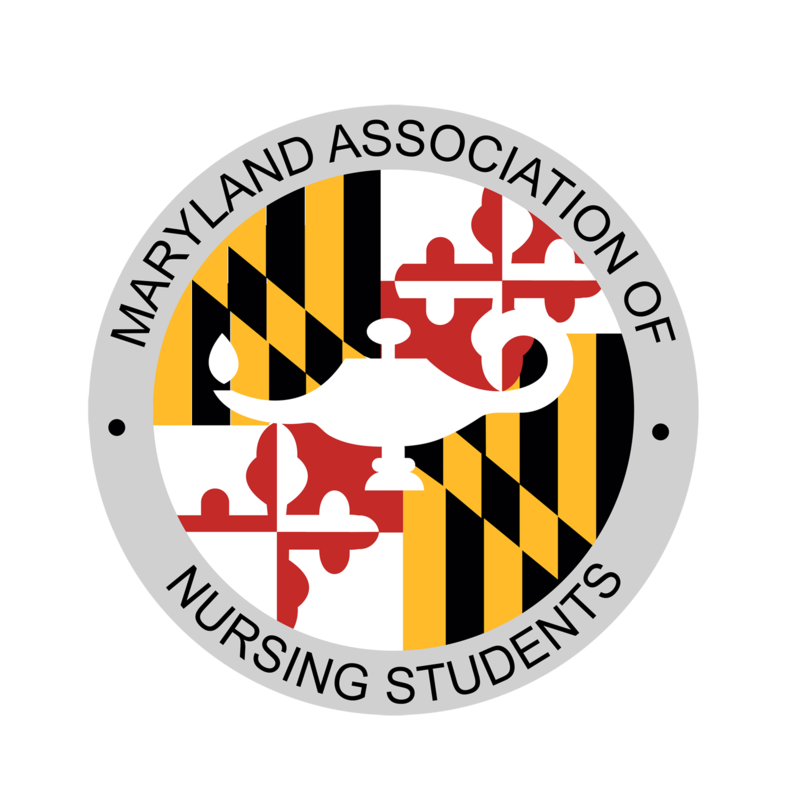 State and school student nurse associations from all over the country gather once a year for a week to share ideas, problem solve, and learn more about the world of nursing. The Annual Convention is the biggest event of the year for the NSNA, and it is something not to be missed! There are countless opportunities presented to students during the event including awards, scholarships, focus sessions, and more. Students will learn all there is to know about resolutions, what it means to be a delegate, and the politics of nursing. There are countless networking opportunities and memories to be made! Photos and award announcements from the convention are available by clicking here! 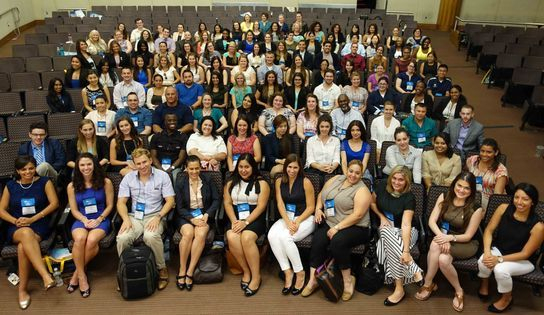 The NSNA hosts a Summer Leadership Conference in New York, NY every year to help members gain a better understanding of their mission and programs. Attendees will take part in the many presentations and lectures offered during the day, gaining knowledge and insight that they can take back their own state or school chapters. For more information and to register you can visit the NSNA website by clicking here! NSNA MidYear Conference 2018 - November 8th-11th, 2018 in Kansas City, MO. The NSNA holds a Midyear Career Planning Conference every Fall! It is a great event to attend, with lots of information about career options, issues in nursing, and specialty nursing areas. For more information head on over to the NSNA website by clicking here!